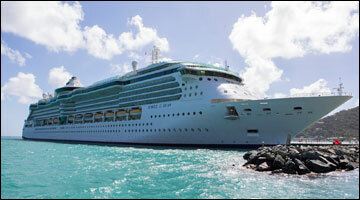 Welcome to Royal Caribbean International and the Nation of Why Not - a place where innovation and imagination reign supreme. Covering worldwide destinations with the most innovative ships at sea, Royal Caribbean International® truly offers something for everyone. 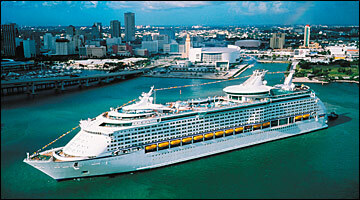 From the rugged beauty of Alaska and Canada/New England to the charm of Europe and the lush landscapes of Mexico, Hawaii, the Caribbean, the Panama Canal, Bermuda, the Bahamas and more, they have the cruise for you. 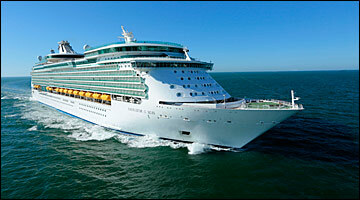 Even before you reach your destination, you're going to be amazed at what you see - your cruise ship. 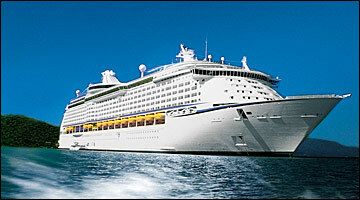 Royal Caribbeans cruise ships are the most innovative and exciting in the travel industry. From rock-climbing walls on every ship, to elegant dining rooms and relaxing spas, your experience onboard is nothing short of incredible. 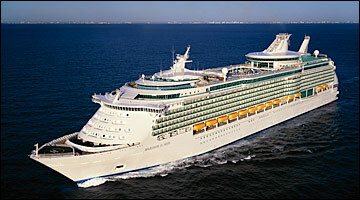 And the service you get will be just as amazing, with their signature Gold Anchor ServiceSM on every ship.